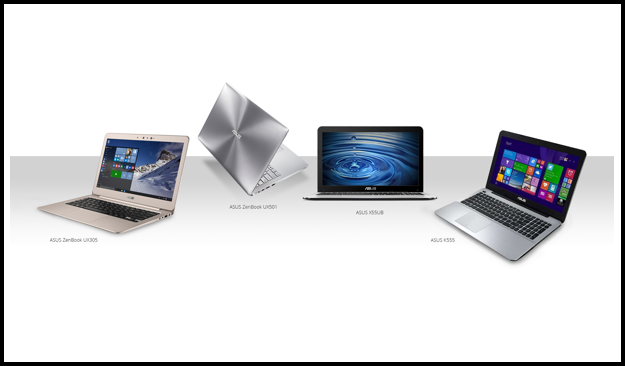 Today ASUS proudly announces the new line-up of Notebooks that will very soon available in the market. The notebooks have extra mobility and improved performance with of course a pre-installed Microsoft Windows 10. The newest ASUS Notebooks lets you explore and unfold incredible stories, to share and treasure not only today but mostly in the future. The ZenBook Pro UX501 is an ultra-high-performance laptop for the ultimate performance and style. It features a timeless and classic design, that incorporates the elegance and style that is the hallmark of the ZenBook family. 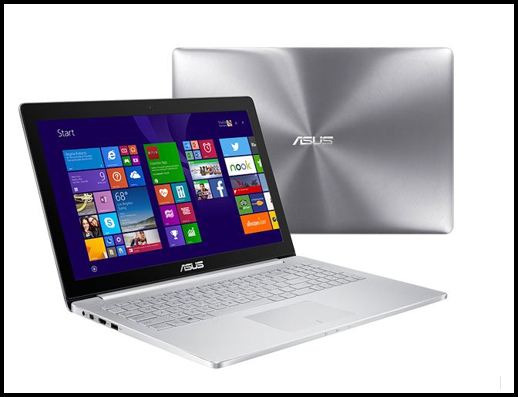 ZenBook Pro UX501 is just 20.6mm thin with aluminum featuring the iconic ASUS spun-metal finish. Brushed metal surfaces and diamond-cut chamfers on the edges add brilliant highlights, and the keyboard surround is enhanced with a stylish laser-engraved ripple-effect pattern. ZenBook Pro UX501 has a 15.6-inch VisualMaster multi-touch display with a pin-sharp 4K/UHD 3860 x 2160 resolution — four times higher than Full HD — and an incredible pixel density of 282PPI for stunningly-detailed and lifelike images. IPS technology with wide 178-degree viewing angles ensures that colors and contrast are not degraded from any viewing position. It also has high-performance components including a powerful quad-core 6th generation Intel® Core ™ processor, gaming-grade NVIDIA® GeForce® GTX™ 960M 4GB DDR5 graphics and the world’s fastest 256GB PCI Express® (PCIe®) x4 SSD. Despite its breathtaking performance, ZenBook Pro UX501 offers users an outstanding battery life of more than six hours from its high-capacity 96Wh lithium-polymer battery. The ZenBook UX305LA is a beautifully crafted all-aluminum Ultrabook™ that measures just 12.3mm thin, making it one of the world’s slimmest 13.3-inch FHD laptop. 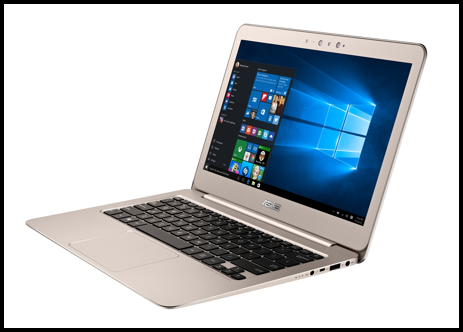 Its subtle and refined shape incorporates the DNA of the classic ZenBook, featuring an elegantly-tapered wedge design that has smooth and comfortable edges with diamond-cut metallic highlights. Continuing the long-established ZenBook tradition of combining performance with luxury, this gorgeous ultraportable — which weighs only 1.2kg — is powered by the new 6th generation Intel® Core™ i5 processor for seamless multitasking, and features a lightning-fast up to 512GB solid-state drive (SSD). The crisp, vibrant and stunningly-detailed 13.3-inch display has an up to FHD resolution of 1920x1080 pixels. Available in a sophisticated new Gold color with ZenBook’s signature spun-metal finish, or a silky-smooth Ceramic Alloy shade, ZenBook UX305 is the ultimate ultraportable laptop for discerning users. ASUS K555LB have a solid build quality, and feature a minimalist aluminum design with crafted lines for a premium feel that is ideal for work or play. With a brushed-aluminum top cover finished in black and a sandblasted palm-rest, K Series laptops have tactile surfaces that invite the user’s touch. There are also attractive little design touches like the spun-metal finish on the power button and precise diamond-cut touchpad edges. ASUS K555LB is powered by 6th generation Intel® Core ™ i7 processor for fast and responsive multi-tasking computing; and can be specked with up to NVIDIA GeForce GT 940M graphics with Microsoft DirectX® 11 for fast and fluid gaming visuals and movie playback as well. K Series features a 15-inch LED-backlit, 4k QHD panel. The K555LB provides 94% sRGB color gamut for accurate, life-like colors when handling design tasks, watching movies, or viewing photos. ASUS K555LB has ASUS IceCool technology that uses a unique internal component layout to address palm-rest heating issues. This keeps palm-rest surface temperatures between 28 and 35 degrees Celsius, significantly lower than body temperature so users stay cool and comfortable. The 15-inch K555LB has an exclusive dual cooling system design — an intelligent thermal solution that is both efficient and silent, ensuring users enjoy a comfortable computing environment. K555LB laptops have a seamless one-piece keyboard for a solid typing feel, along with a large touchpad with ASUS Smart Gesture technology to support a range of Windows 10 touch commands for quicker, responsive input. Exclusive ASUS SonicMaster audio, incorporating ICEpower® technology, delivers outstanding audio quality; while ASUS AudioWizard gives users five preset audio modes with settings tailored for music, movies, or games. ASUS Splendid technology ensures accurate color reproduction, incredible detail and vibrant, lifelike colors, ensuring K Series laptops deliver stunning visuals for work, movies or games. Value-packed with all the essentials, the X555UB reinvents your daily computing experience. Whether you are using it for work or for fun, this is an ideal machine for both productive computing and entertainment. 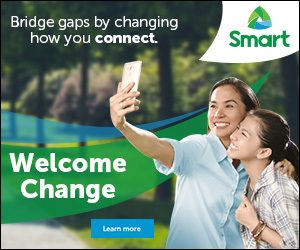 It features the 6th generation Intel® Core™ i7 processor and GT940 graphics card, Instant on that resumes your computer from sleep mode in 2 seconds and USB 3.0 for 10 times faster data transfer speed. ASUS X Series gives you everything you need for a truly satisfying multitask computing and multimedia experience. On most notebooks, all sound frequencies originate from small onboard speakers. The resulting audio comes from a single source and lacks distinctiveness. Like other notebooks in the ASUS range, the X555UB comes equipped with SonicMaster technology and ASUS AudioWizard to bring you high fidelity audio. Experience omnidirectional sound and hear each individual instrument's nuances with the X555UB. Lessen your worries on your PC with ASUS’ notebook 2-year global warranty! 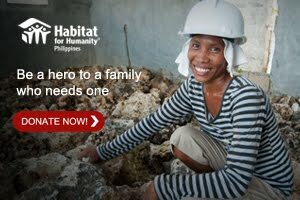 Now you have the opportunity to protect your investment with an extended global warranty worth Php2,500. 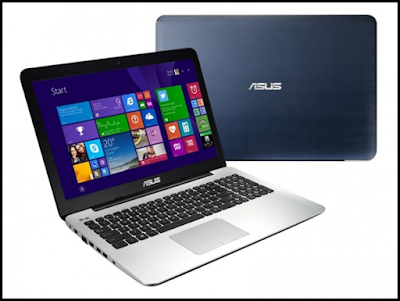 This is available to select ASUS notebook models with pre-loaded Microsoft Windows™ 10.